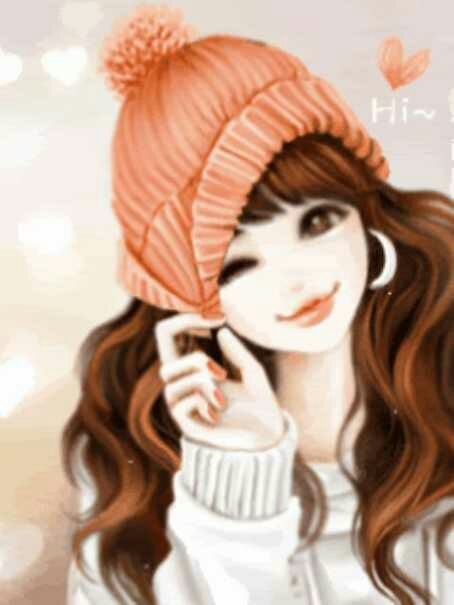 Personality is not meant by only looking good, but a person's personality consists of all other important activities like our knowledge, conversation style, way of talking, walking, sitting and even standing. 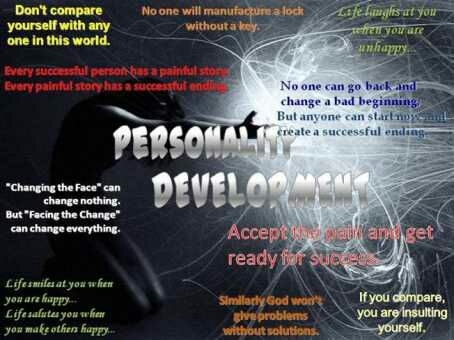 If you want to develop your personality then you have to analyse yourself and improve all your weak points. And for that you have to accept your weakness and know your strength and be confident. It is important to know your limits. It is true that everything is possible but it doesn't mean that you think that you can play with moon and stars. So you have to be confident but not over confident. Three main factors are confidence, thoughts and dressing sense. Improve the level of your reasoning and understanding about the facts and figures. Analyse the way you discuss on some topic. Improve your style of walking, sitting and standing by rehearsing before the mirror. You can do this by balancing books on your head. Practice by discussing on various topics before mirror. While interviewing others, don't show your excitement or nervousness. Express your thoughts and take your stand on various topics frankly. Do meditation or aerobics type exercise, it brings confidence. 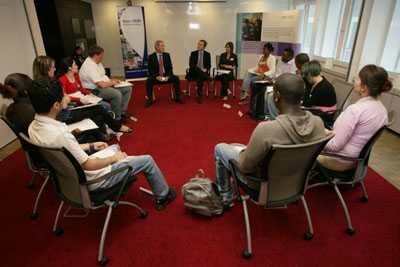 Take part in social activities and group discussions, etc. Thoughts, means the ideas of a person. We should understand the role of thoughts in our life. Way of thinking of a person and awareness about good and bad plays a very important role in making a person, a responsible citizen and a successful man in his life from just a common man. It is very important to understand that what is good and what is bad? And think about the result of your deeds because all our deeds are the result of our thoughts. It also matters that a person thinks positively or negatively in some situation. The difference can be understood by taking a simple example. Take a glass and fill it half with water. If a person thinks that this glass is half filled with water. i.e. This person thinks positively. But if the person thinks that the glass is half empty then this person have negative thinking. Knowledge of the types of dresses that suits your body. Choosing correct color combination according to occasions. Dresses should be chosen according to our own choice and comfort. So that we did not feel awkward in that dress. Choose the dress according to occasion and season. A good and hair style is also necessary. Footwear's should be chosen according to dress. One should choose the dress type, footwear and hair style that he/she can easily maintain. Share your views to others.